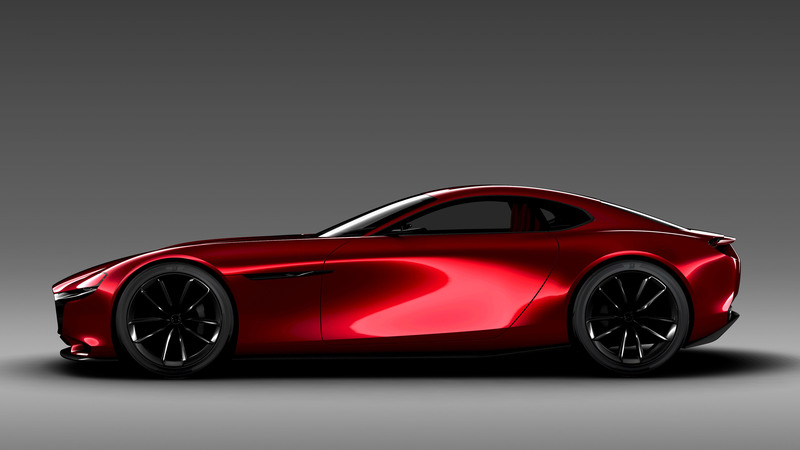 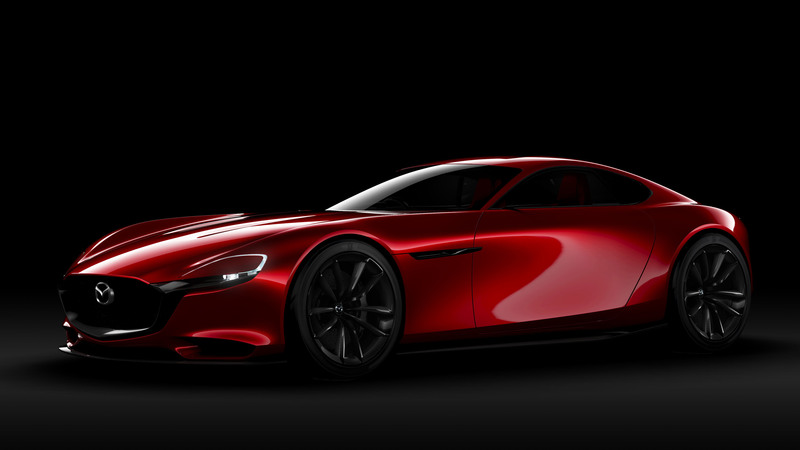 RX Vision Concept By Mazda Will Debut At 2015 Tokyo Motor Show! 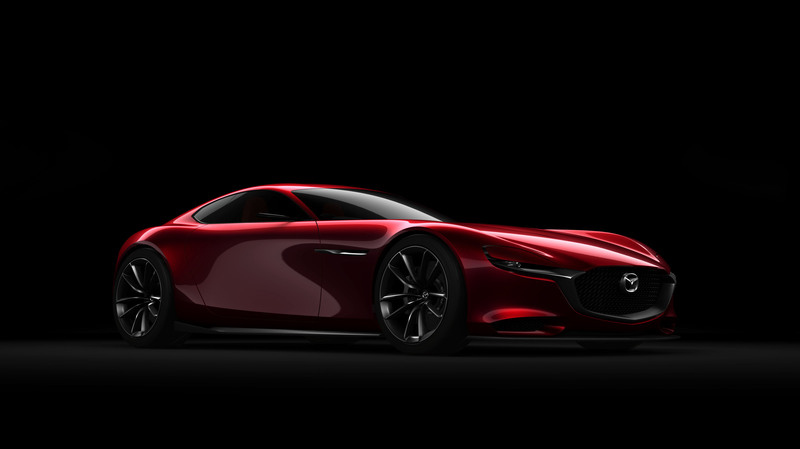 The Japanese automaker will present their latest concept on home turf with the hope that someday we are going to be able to see it in the dealerships. 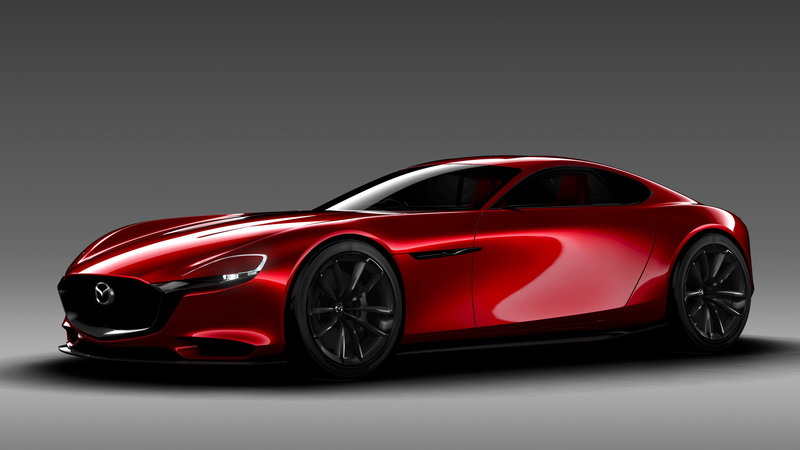 Anyway, Mazda`s RX Vision resembles an old-school vehicle (front engine, long bonnet) with a state-of-the-art design using their design language – Kodo. 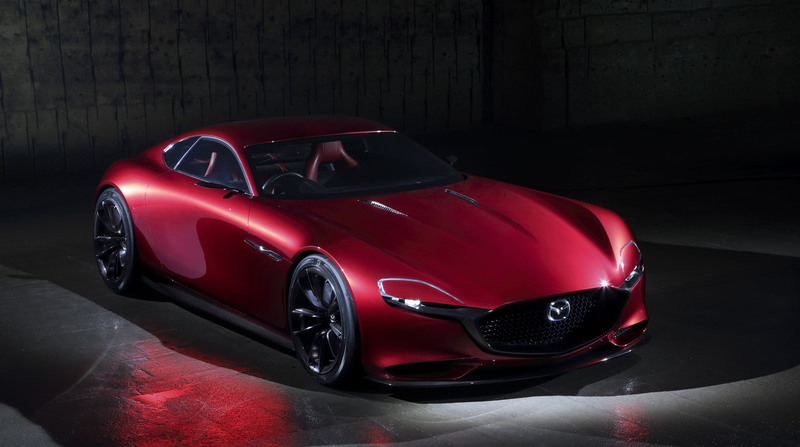 Sadly, we do not possess any information regarding the performance of this vehicle except that the rotary engine below the hood is nicknamed as the Skyactiv-R. 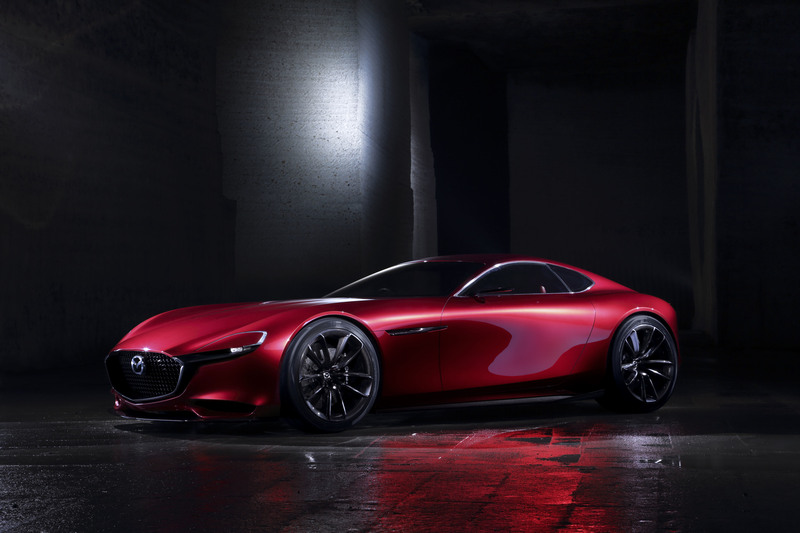 However, Mazda stated that the developing process of this machine is going the right way. 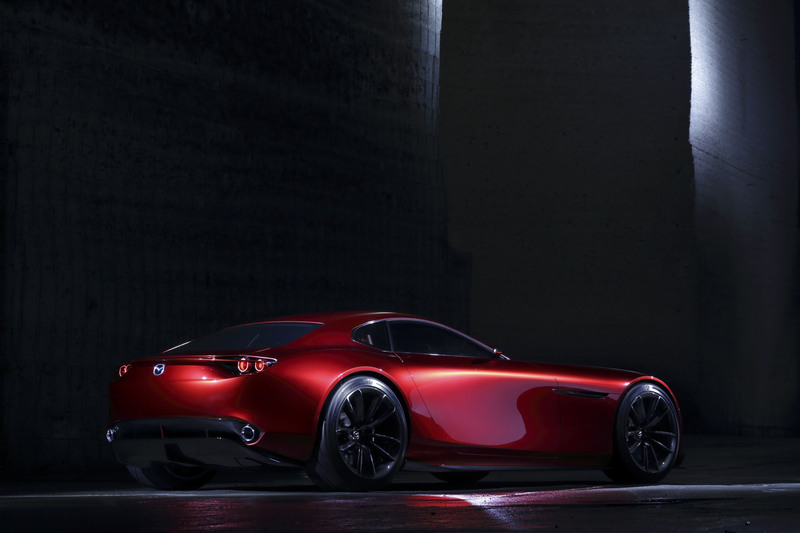 When it comes to the interior, it is rather minimalistic yet sophisticated. 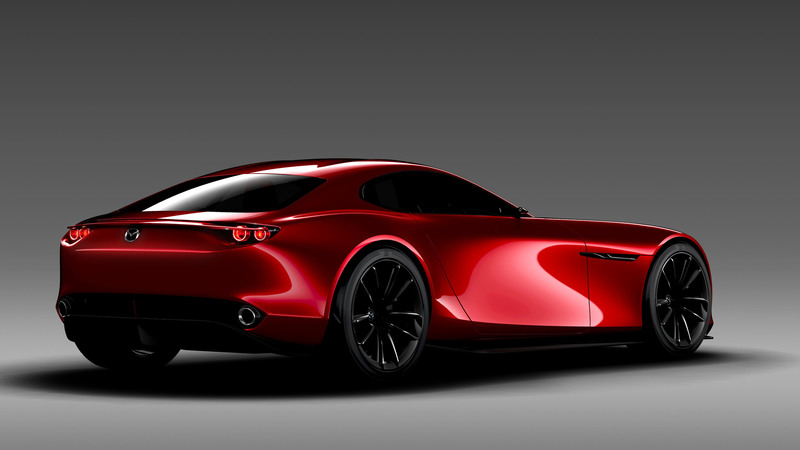 However, here are some other announcements!